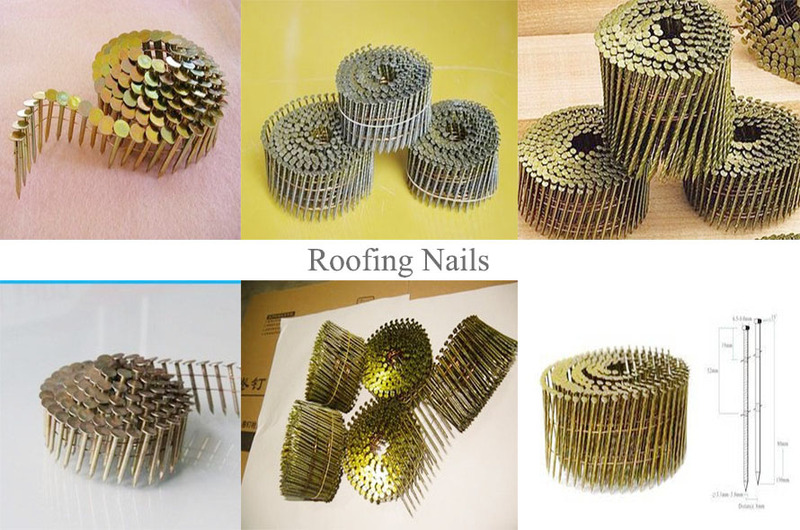 Our Coil Roofing Nails are manufactured according to the roofing industry specifications. 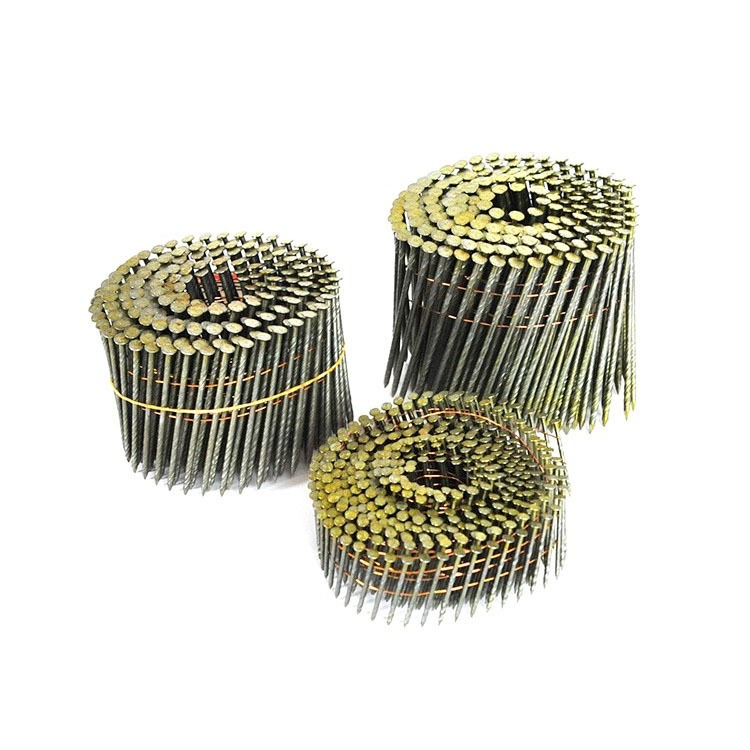 These nails are 3/4" length 15 degree wire collated with a head diameter of .375" (3/8" dia.) 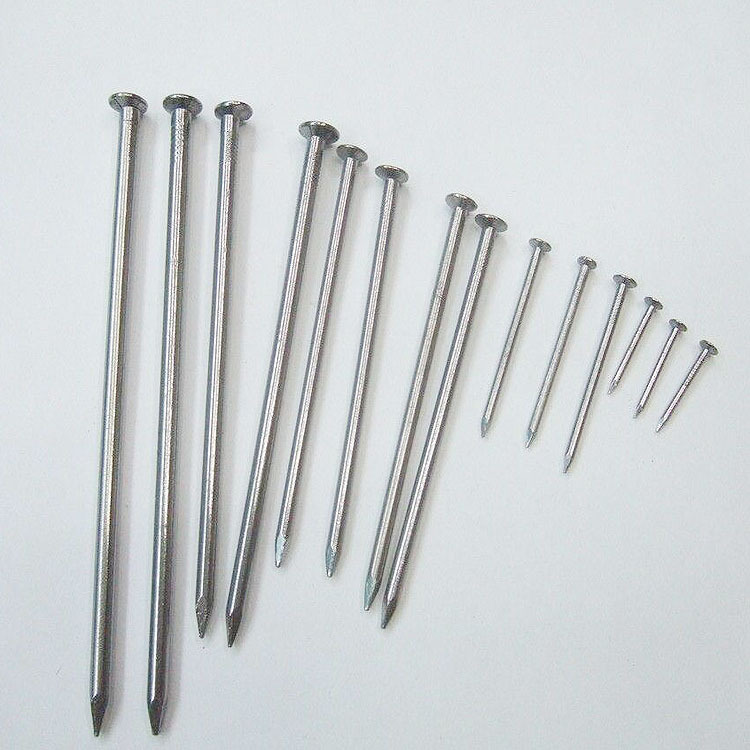 Made of .120" (11 gauge) SMOOTH shank Electro Galvanized steel. Electro Galvanized steel provides a very thin layer of coating with a measure of protection against the elements. Over time these nails may corrode. 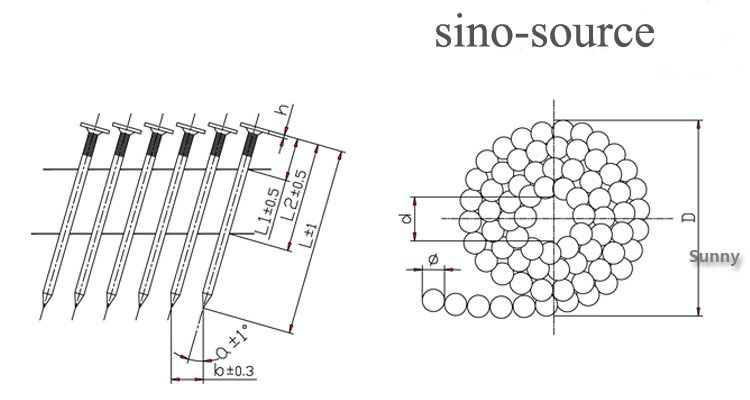 Commonly used in composition asphalt shingles applications. Not recommended for ACQ Treated Lumber. 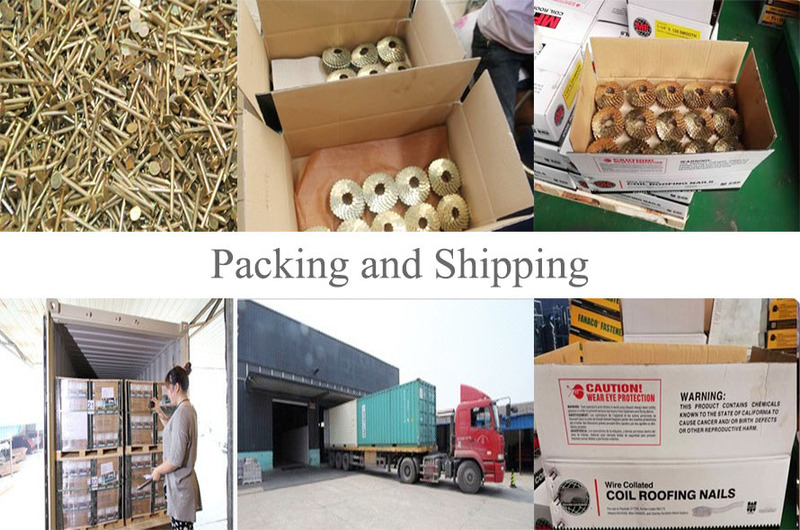 Each Box contains approximately 7,200 nails.